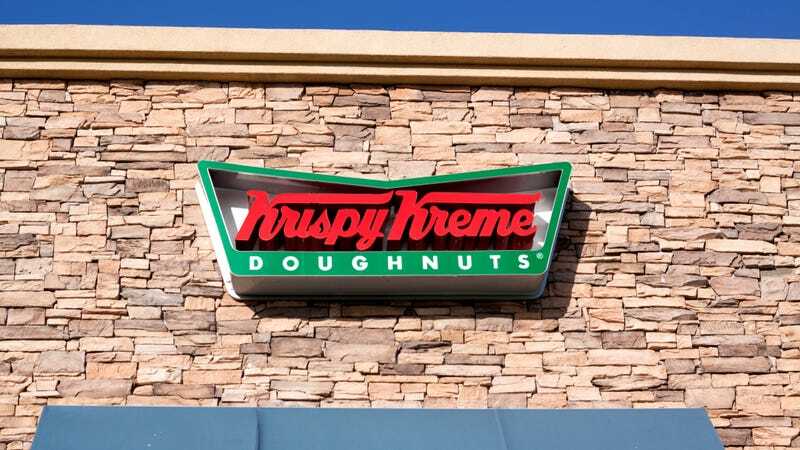 A German family whose holding company owns controlling stakes in Krispy Kreme, Pret A Manger, Panera Bread, Keurig Green Mountain, Peet’s Coffee & Tea, and other brands will donate $11 million to a to-be-named charity or charities. The family made this decision after learning about their ancestors’ support of and ties to the Nazi party. On Sunday, German newspaper Bild published a four-page report based on “documents uncovered in Germany, France, and the U.S.,” writes the Associated Press. Those documents reveal that Albert Reimann Sr. and Albert Reimann Jr., who died in 1954 and 1984 respectively, used Russian civilians and French prisoners-of-war as forced laborers. The Reimann family, owners of JAB Holding Company, learned of the extent of the family’s involvement, and of their use of forced laborers, through an internal report created by a University Of Munich historian commissioned in 2014. Those findings confirm Bild’s reporting. Harf, who also serves as one of JAB Holding Company’s two managing partners, said that the family believed that the extent of the company’s Nazi ties had been revealed in a 1978 report, but documents kept by the family prompted younger members to commission the historian mentioned above, to “examine the Reimann history more thoroughly.” Preliminary findings were presented to Hanf and the Reimann children and grandchildren several weeks prior to Bild’s report. The German paper revealed that in 1943, the family’s industrial chemicals company used 175 forced laborers, approximately 30 percent of its workforce. The total number of forced laborers used remains unclear. In 1940, Reimann Jr. complained in a letter written to the Ludwigshafen mayor that the French POWs “weren’t working hard enough” (per the AP).